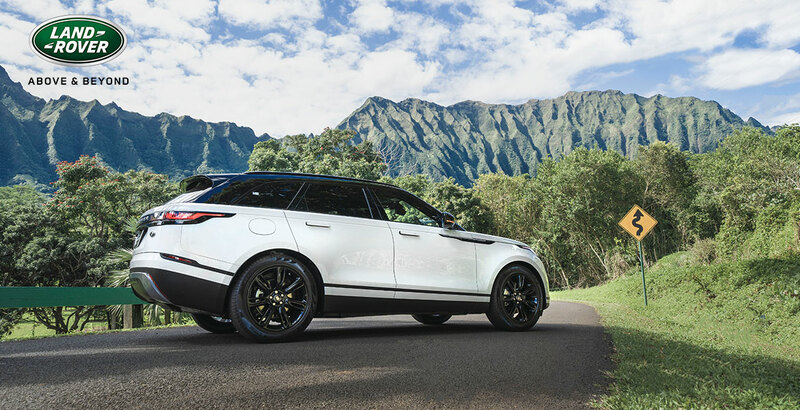 Experience Hawaii the way it was meant to be driven behind the wheel of a ruggedly luxurious new SUV at Land Rover Honolulu, the island’s Land Rover headquarters since 2014. On or off the road, get a new perspective on performance with a premium interior and powerful engine wrapped in a spacious and sturdy Land Rover frame. Test drive a new Land Rover or Range Rover today at Land Rover Honolulu, or browse our quality used and Certified Pre-Owned inventory. Whether you require routine maintenance or major repairs, our certified technicians will use only original manufacturer parts where required so you know your service will be done right the first time. our exciting range of Land Rover crossovers and SUVs. If you have any questions about our lineup or services, call any of our numbers below, or email us info@jnautomotive.com and a member of our staff will be with you shortly.